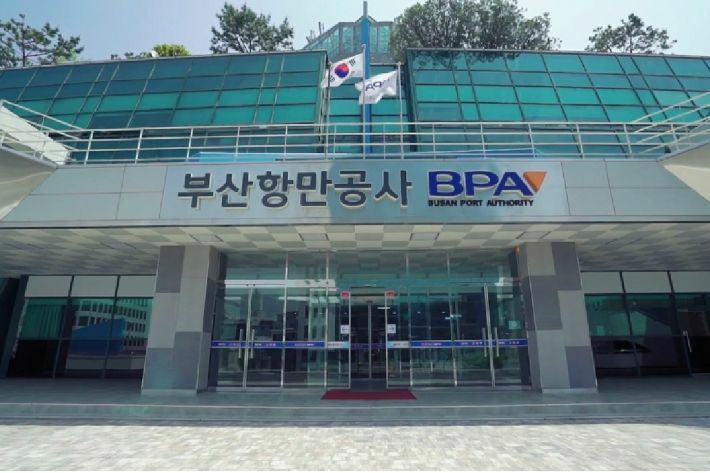 The Busan Port Authority will introduce a blockchain-based port management system from October following a trial operation in January. Five shipping companies, transportation firms, and container terminals have been participating in the current trial operation, processing 30-80 shipping orders. Truck drivers could check shipping orders through an app on a smartphone. When a full operation starts in October, more than 15 shipping firms and trucking companies will join in the system. Through the app, shipping firms and trucking companies can share real-time information on cargo movements. This information also helps yard workers to process containers smoothly.